The latest MyBroadband Speed Test App data reveals that Johannesburg enjoys the fastest Wi-Fi speeds. The data also showed that Gauteng is the province with the highest Wi-Fi speeds, followed by the Western Cape and KwaZulu-Natal. 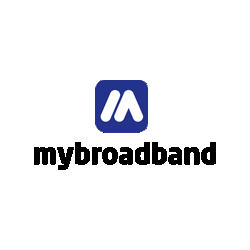 MyBroadband’s free Speed Test App for Android and iOS gives smartphone users the ability to test their mobile and Wi-Fi connection speeds. The Speed Test App is ad-free and allows users to test the download speed, upload speed, and latency of their Internet connection. The app also provides a map of where users conduct their tests, and makes it possible to record and export test results. The Speed Test App has been installed by 20,000 South African users, who conduct tens of thousands of tests each month. 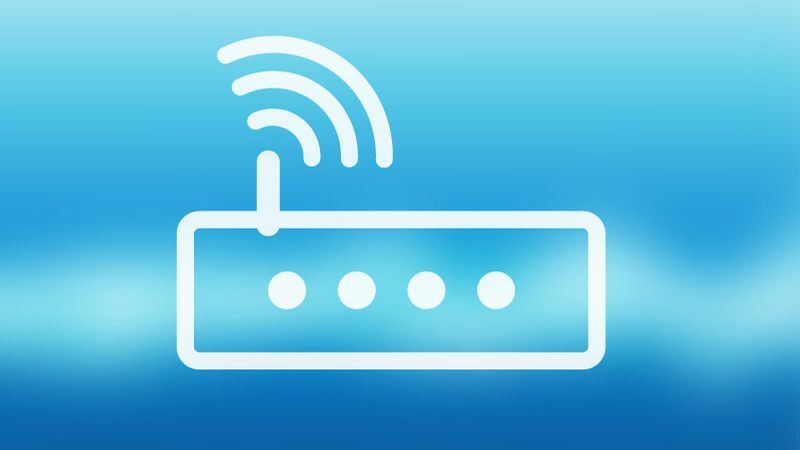 A number of these tests are conducted over Wi-Fi connections, which provides an overview of the home and work Internet speeds users have access to. The Wi-Fi speeds from the MyBroadband Speed Test App are a good indication of the broadband speeds users enjoy. The table below provides an overview of the highest Wi-Fi speeds per city and province.